Only 100,388 Miles! Scores 26 Highway MPG and 19 City MPG! 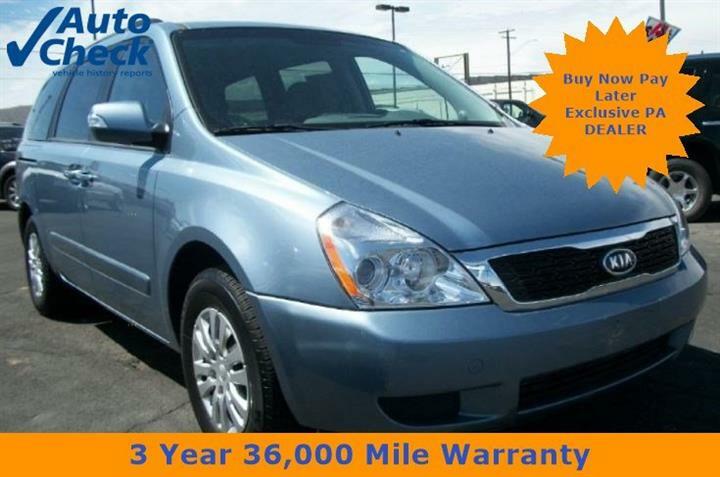 This Toyota Sienna boasts a Gas V6 3.5L/ engine powering this Automatic transmission. Washer-linked variable intermittent wipers, Variable pwr rack & pinion steering w/oil cooler, Upper & lower glove boxes. Torsion beam rear suspension, Tire pressure monitor system, T155/8017 compact spare tire, Rear child-seat lower & top tether anchors (2007), Pwr front disc/rear drum brakes, Pwr front & side windows windows w/jam protection, P215/65R16 tires, Overhead console w/conversation mirror, Manual 6-way adjustable driver & 4-way adjustable front passenger seats, MacPherson strut independent front suspension. 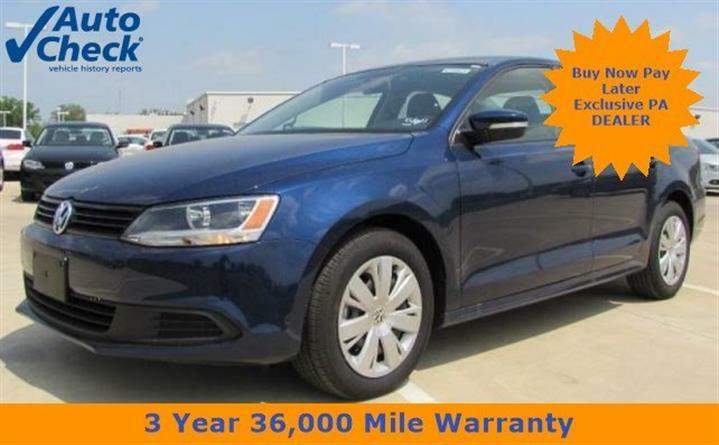 You've earned this- stop by JD Byrider-PA111 located at 2261 Lancaster Pike, Reading, PA 19607 to make this car yours today!